A shared spirit of looking for new ways to raise the bar. Embracing challenges and finding solutions together. Enjoying the success and accomplishment of bringing valued solutions to a market in need of innovation. 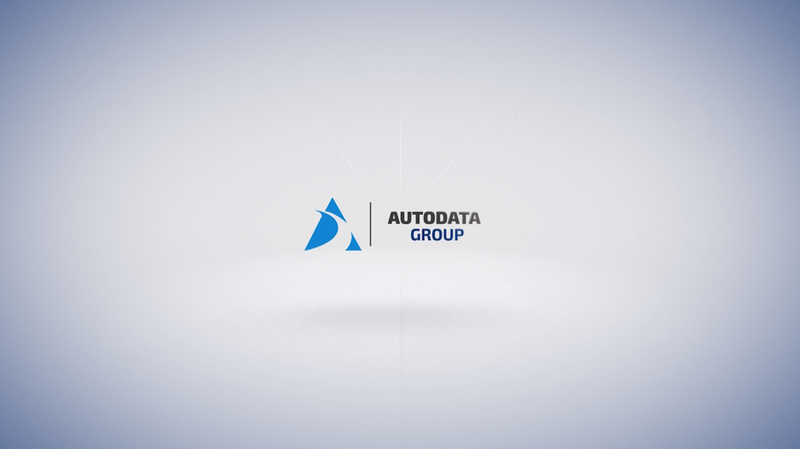 This and more are part of Autodata Solutions’ dynamic and welcoming culture. We are business and technology professionals who value getting things done. Our shared daily commitment to our work brings a renewed sense of accomplishment. We apply our energy and resources to deliver solutions that surpass our clients’ expectations and fuel our professional and company-wide growth. As a team, we know how to work hard and play hard. With talent and lifestyles that are as rich as they are unique, we share a bond as dedicated professionals who want to make an impact. If you‘re interested in joining us for the ride, search our open positions.